 You’re almost out of TIME to take the survey!  September 2018 – During their July and August meetings, the Planning Commission, Metropolitan Planning Organization, and Hillsborough River Board unanimously approved the 2018-2023 Strategic Plan. 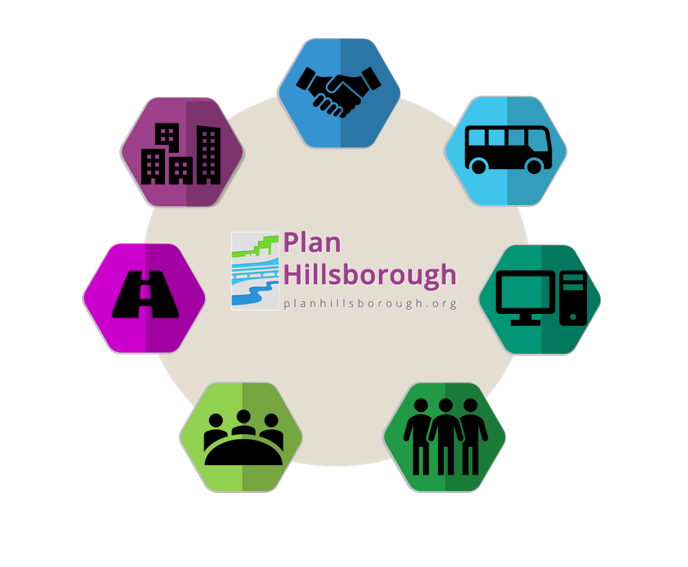 Plan Hillsborough developed the Strategic Plan with joint direction from the three boards, identifying seven consolidated areas of focus and directing resources and staff priorities over the next five years…. 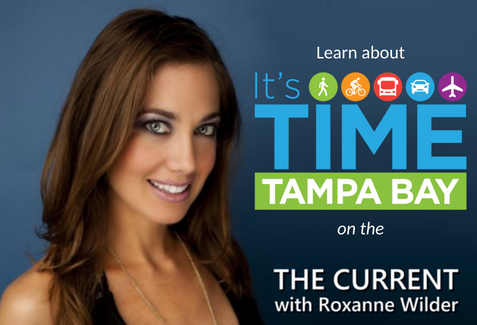 Next Safe Routes to School National Conference is coming to Tampa!